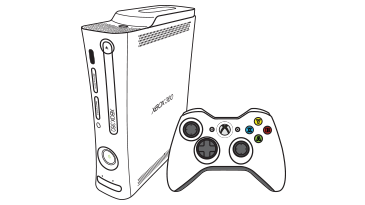 This means there may be a problem with your Xbox 360. Try our Flashing Lights Solution. Choose one flashing light as the problem and follow the instructions in the solution. Disconnect and then reconnect all accessories. Need help? See Check the connections for your Xbox 360 accessories. 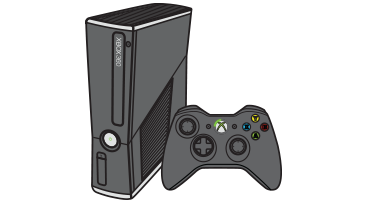 Vil du kontakte brukerstøtte om problemet med You receive error E78 on your Xbox 360 console, som du leste om, eller om et annet problem?